This book returns to the discussion in Volume 1 on analogy and induction and analyses their substance. The first part distinguishes between two kinds of logic: one kind based on union of the common features, and the other kind based on synthesis of different features. 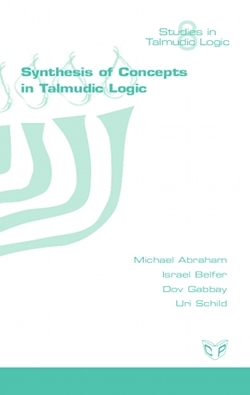 In the second part of the book we propose a formal scheme for synthesis of concepts. The third part analyses various mechanisms for kidushin and kinyan, which forma mathematical group.